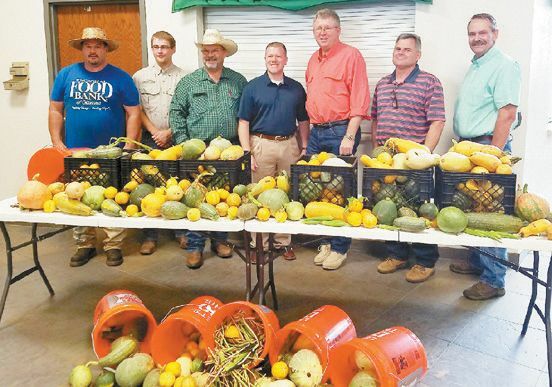 (Leedey, OK) – August 28, 2017 – On Friday August 25, 2017 Congressman Frank Lucas visited a participating farm in the “Farm to Food Bank” pilot project. The project is dedicated to fighting hunger while conserving natural resources. The project utilizes conservation practices that improve the health of the soil to produce edible cover crops for local food banks. Hammon Lady Warriors & Leedey Bison Stamp Their Tickets to the Big House!